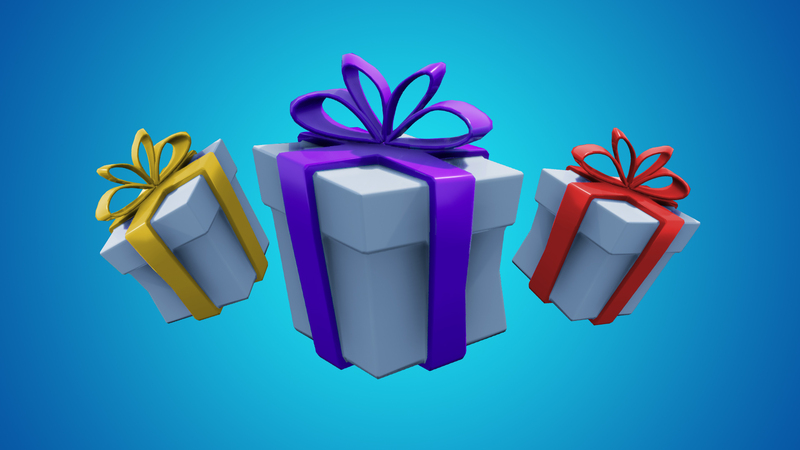 We know that many of you have been eagerly awaiting a gifting feature and today we're excited to announce that for a limited time we'll be offering it with the release of our 6.31 update! 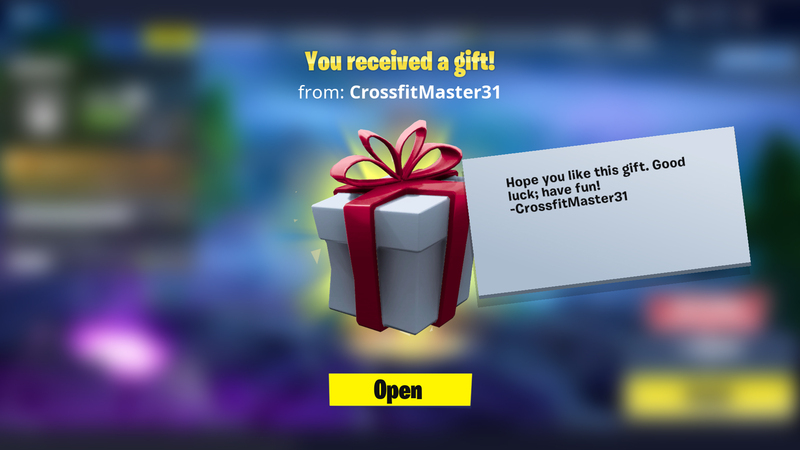 This initial gifting period will last one week after the release of the update. Please note, gifting is not available on iOS devices because Apple's policies prohibit it. 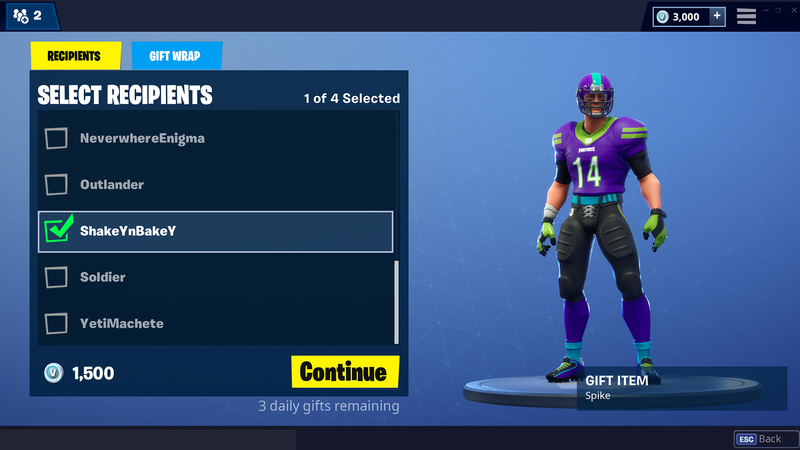 When you go into the Item Shop and choose an item to purchase, you will now be presented with two options: one saying "Purchase Items" and another saying "Buy As A Gift". Remember, this initial gifting period will only last a week so check it out while you can. We can't wait to hear your feedback!